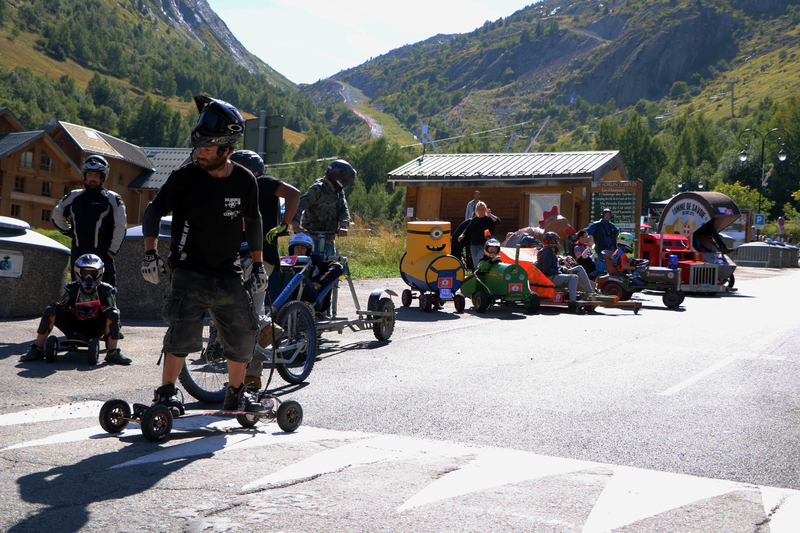 St Sorlin d'Arves, Maurienne (at an altitude of 1600m) is situated at the foot of the Col de La Croix de Fer. 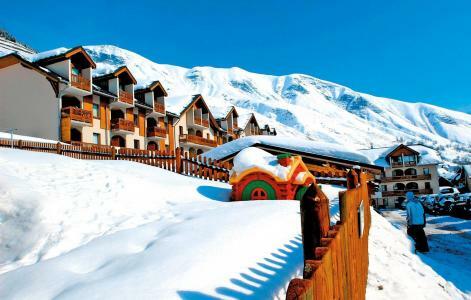 It is a large resort with rugged mountains, long periods of sunshine and large snow coverage. It offers a wide range of winter sports activities to cater for everyone: the area of Sybelles with its 310km long trails for all levels, 6 resorts connected over 310km of gliding pistes. 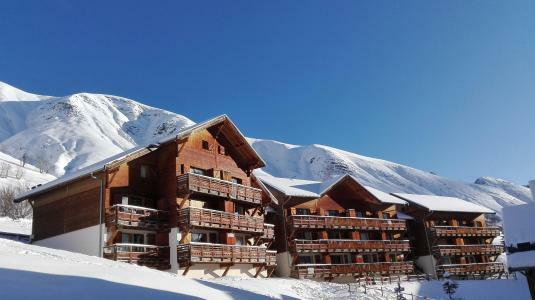 The resorts of Saint Sorlin, Saint Colomban des Villards, La Toussuire, Les Bottières, Le Corbier and Saint Jean d'Arves are accessible via Ouillon. To help you get your stay to Saint Sorlin d'Arves organized , book your accommodation , your skipasses and your ski equipment all together.